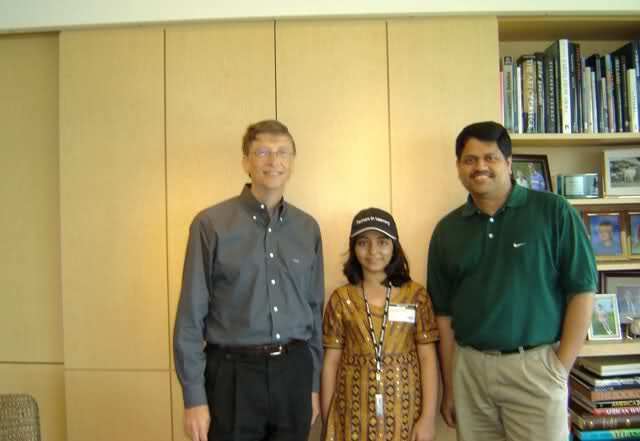 A doctor’s team was hired by Microsoft to consult with doctors of Aarifa Karim – the youngest Microsoft Certified Professional (MSF) – in Pakistan to overview her condition, confirmed Aarifa’s father Lieutenant Colonel (retd) Randhawa. Randhawa denied media reports of Microsoft owner Bill Gates contacting him personally, although he confirmed that the US doctors have contacted local doctors to speak on the matter. The team has expressed its satisfaction on the treatment being done at Combined Military Hospital (CMH) in Lahore, he said. Randhawa added that Aarifa’s condition is “the same” and she is still on the ventilator.